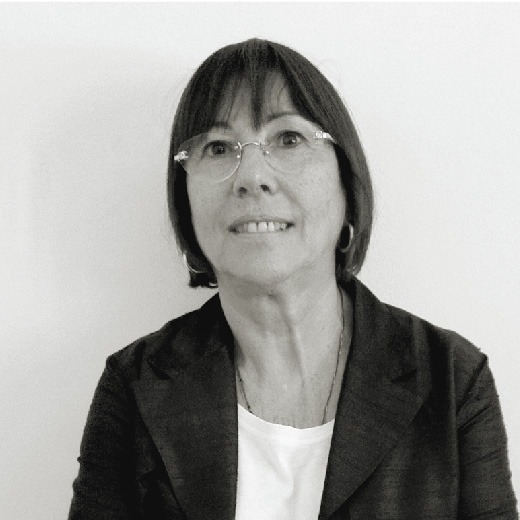 Ida Casaburi joined Alexander Hughes after a distinguished career of 22 years with Europ Assistance, a leading provider of individual and collective, technical and medical assistance. During her tenure she held the following positions: Human Resources Director; Managing Director of all the Europ Assistance Italia companies; Managing Director of a health provident fund; Managing Director of an integrative provident fund; and Chairman of AISA, an employer’s association for insurance, assistance and service companies. Member of the Italian HR Director Association. Early in her career she held the position of Sales Support Manager for W.R. Grace Italia, multinational corporation (Chemical Sector). Ida Casaburi is a Business School graduate. Her mother tongue is Italian and she also speaks English and French.